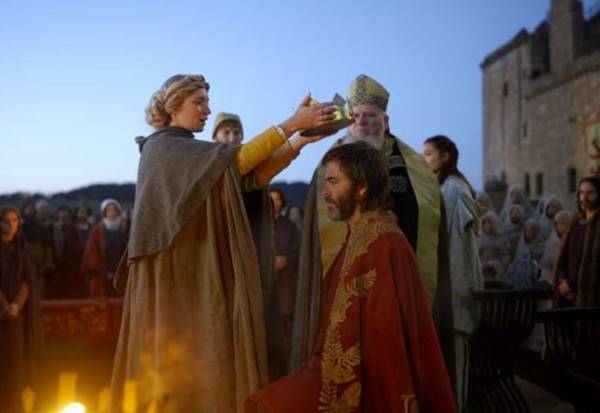 Netflix’s Outlaw King is an historical drama about Robert the Bruce, the national hero who led Scotland during the first liberation war against England. 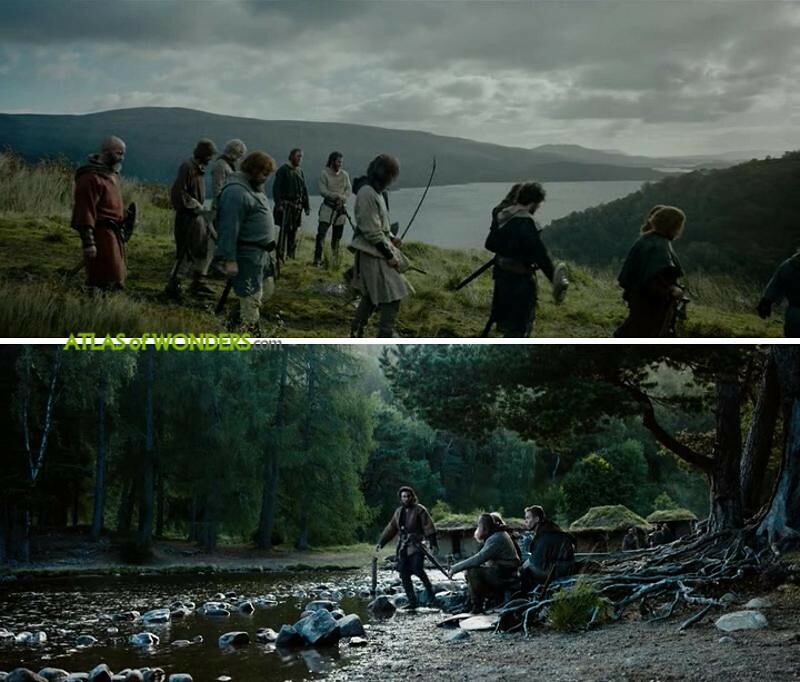 The story takes place after the events of 1995's Braveheart, the epic Mel Gibson movie. 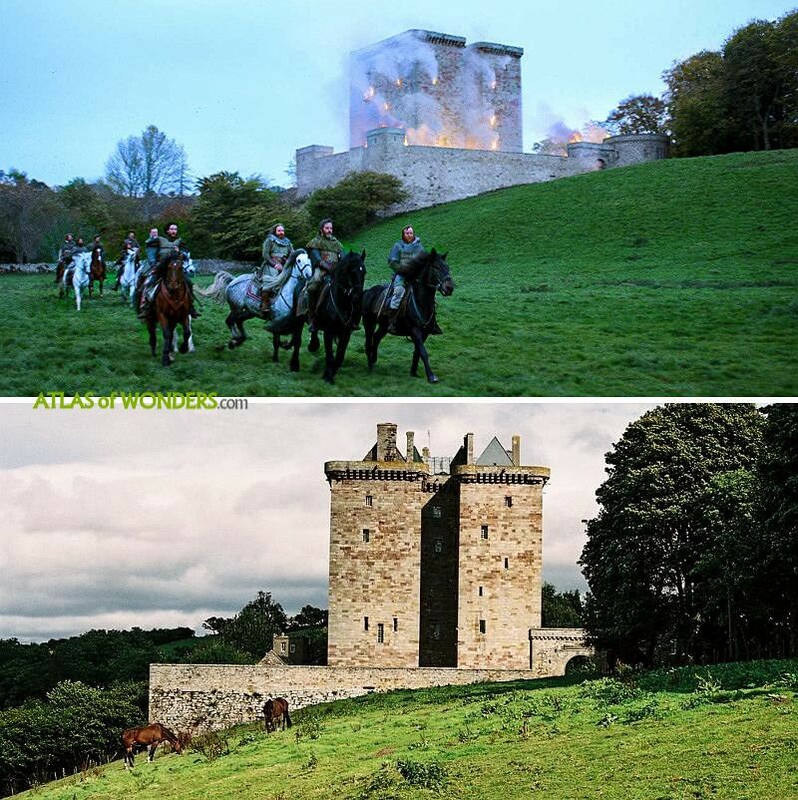 The action focuses on the year that lead up to the Battle of Loudoun Hill in 1307. 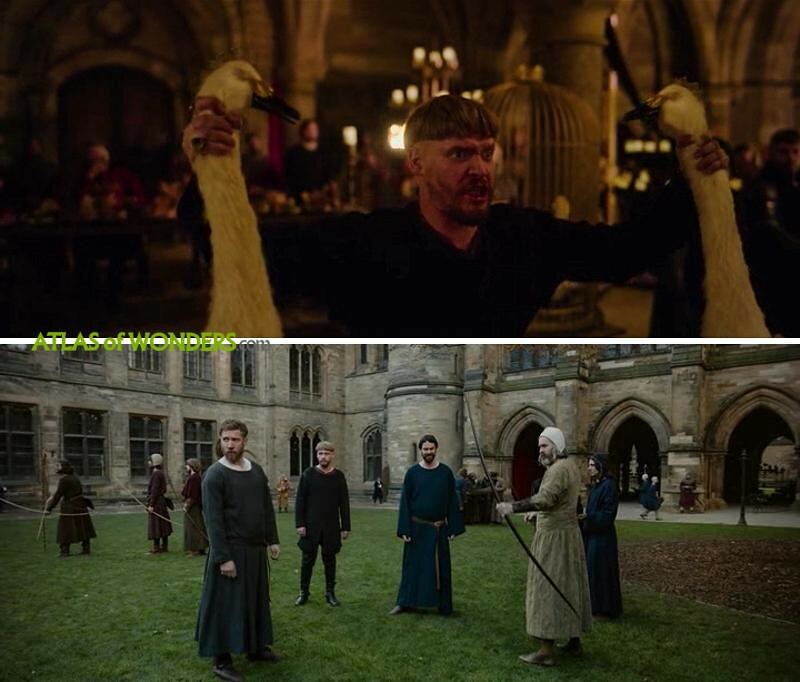 This 120 million dollar project was written and directed by Scottish film director David Mackenzie (Hell or High Water). 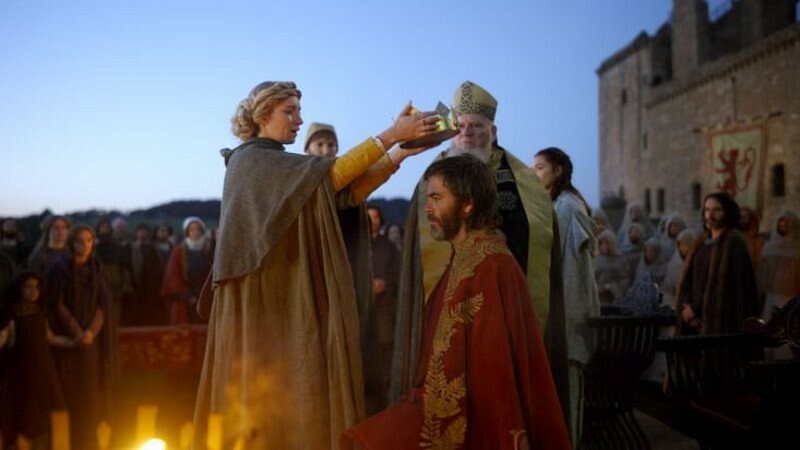 Chris Pine, the actor who starred in Wonder Woman, also famous for playing James T. Kirk in the new Star Trek film series, stars as Robert the Bruce. Aaron Taylor-Johnson (Quicksilver in Avengers: Age of Ultron) is his ally James Douglas. 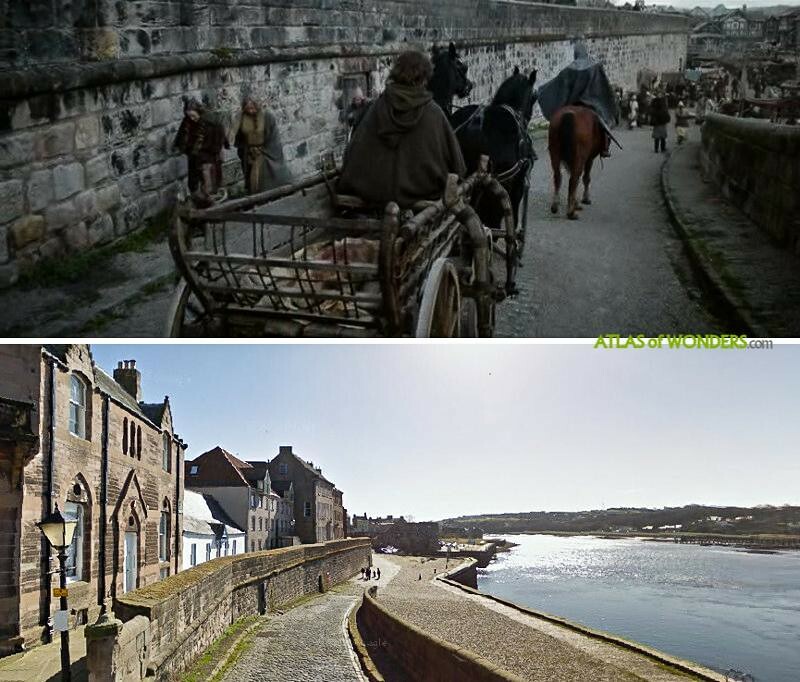 Florence Pugh (The Falling, Lady Macbeth) is the wife Elizabeth de Burgh and Billy Howle (Dunkirk) plays Edward, the merciless Prince of Wales. 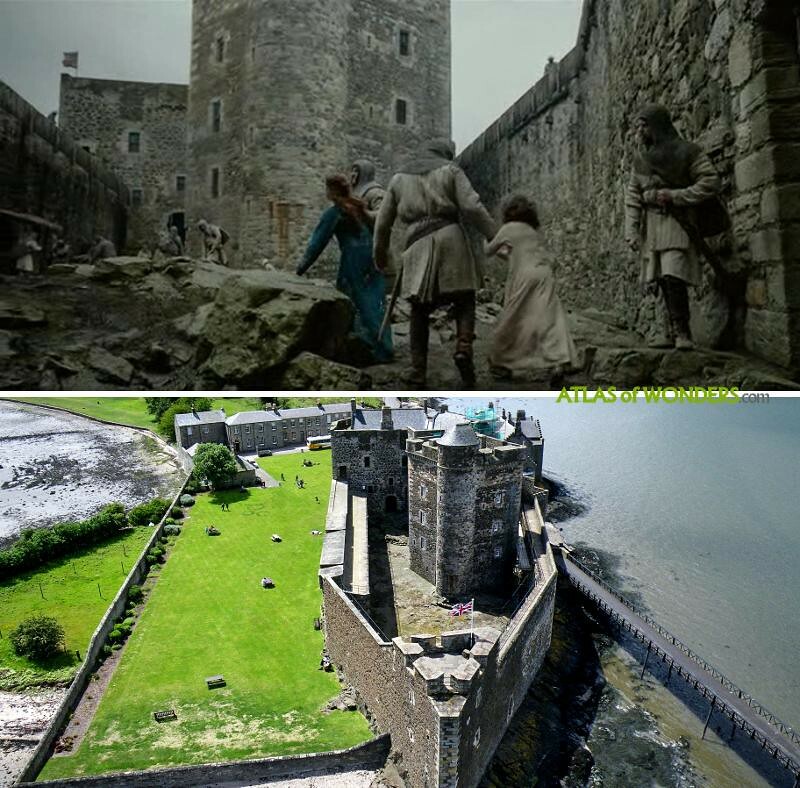 The ruined Craigmillar Castle in Edinburgh was the setting of several scenes of the film. 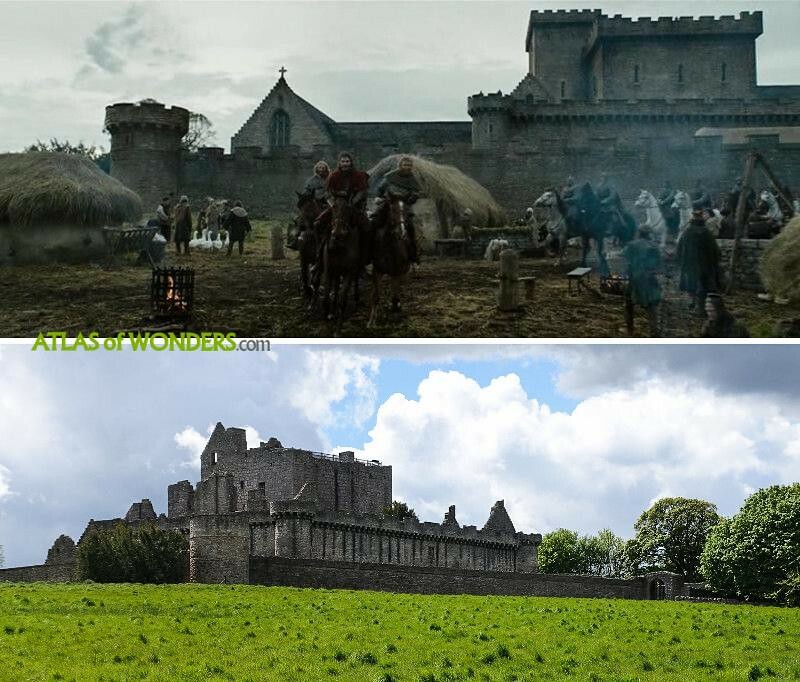 It was used as the home of Robert's family and a medieval village was built on the grounds of the stronghold. 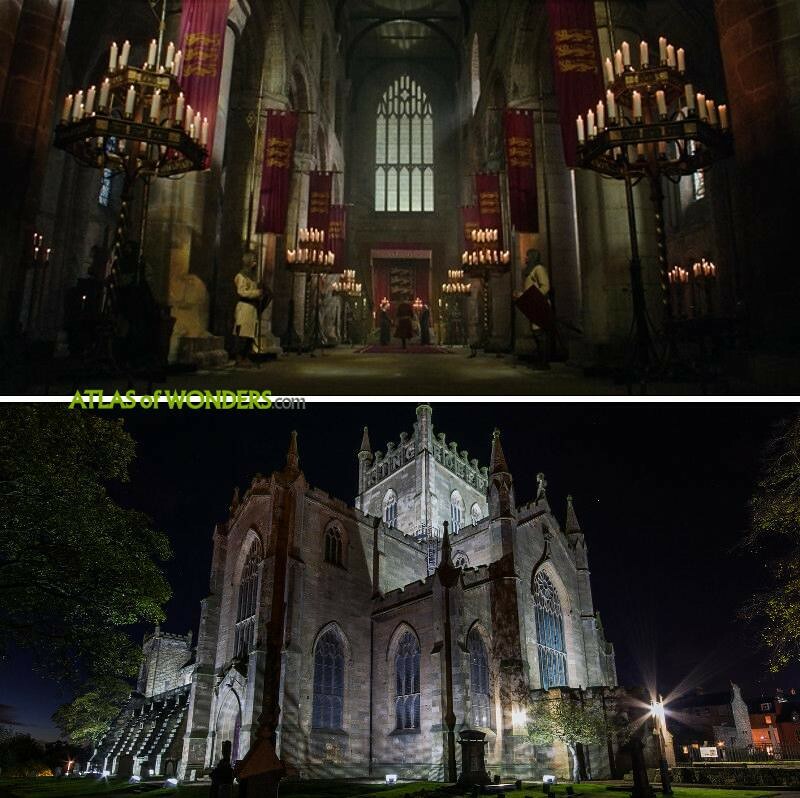 The impressive first sequence of the film, shot in a continuous nine minutes one take, was shot in a set built near Stirling Castle. 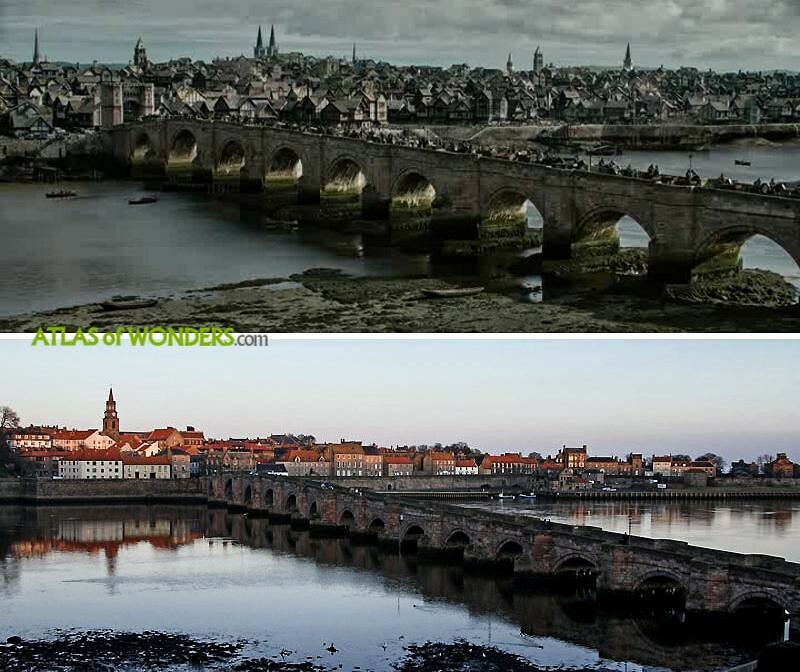 The early 17th century Old Berwick Bridge doubled as the London Bridge, thanks to some CGI magic. 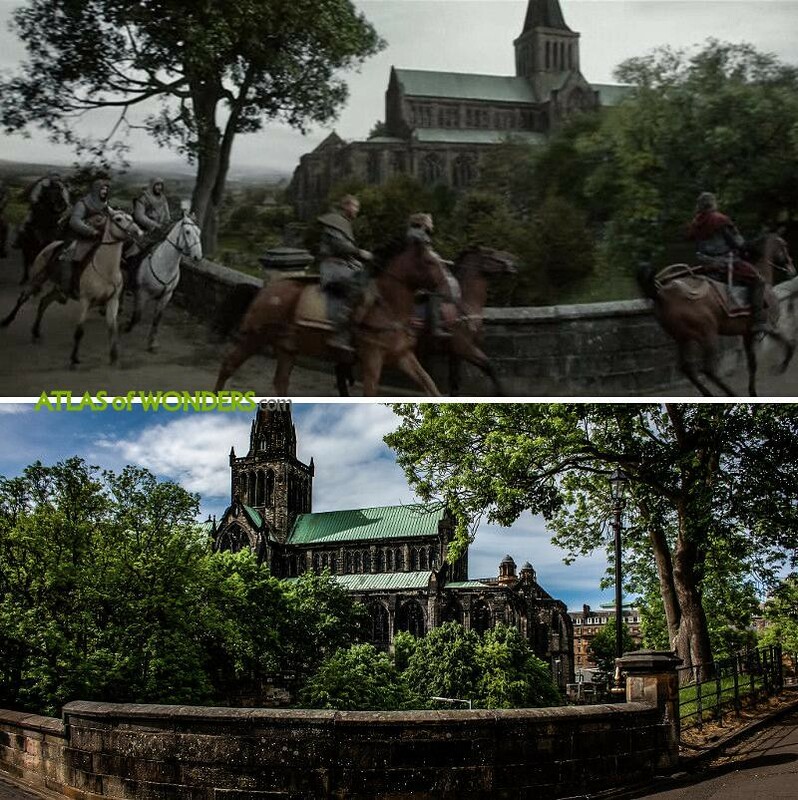 Robert visits the Bishop of Scotland travelling to Glasgow Cathedral. 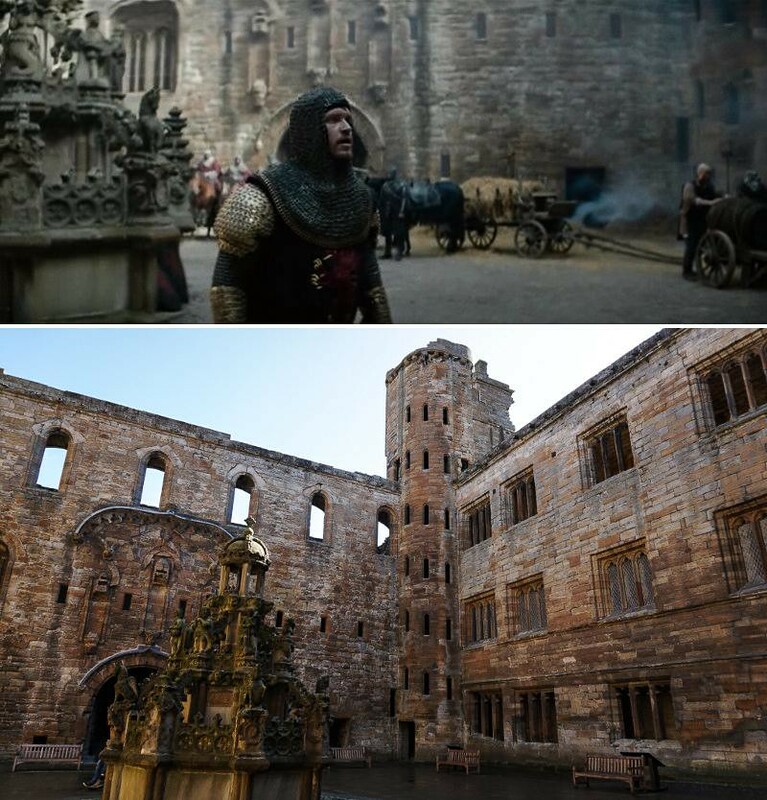 Linlithgow Palace near Edinburgh doubled as Scone, where the coronation scene takes place. 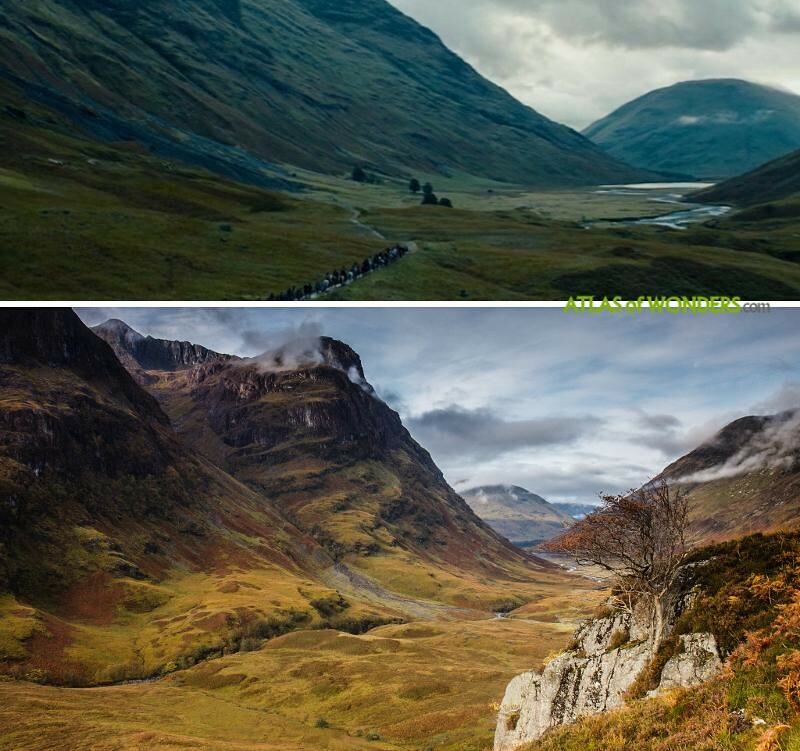 After the Battle of Methven, the remains of Robert's army go through the Glencoe Valley in the Highlands. 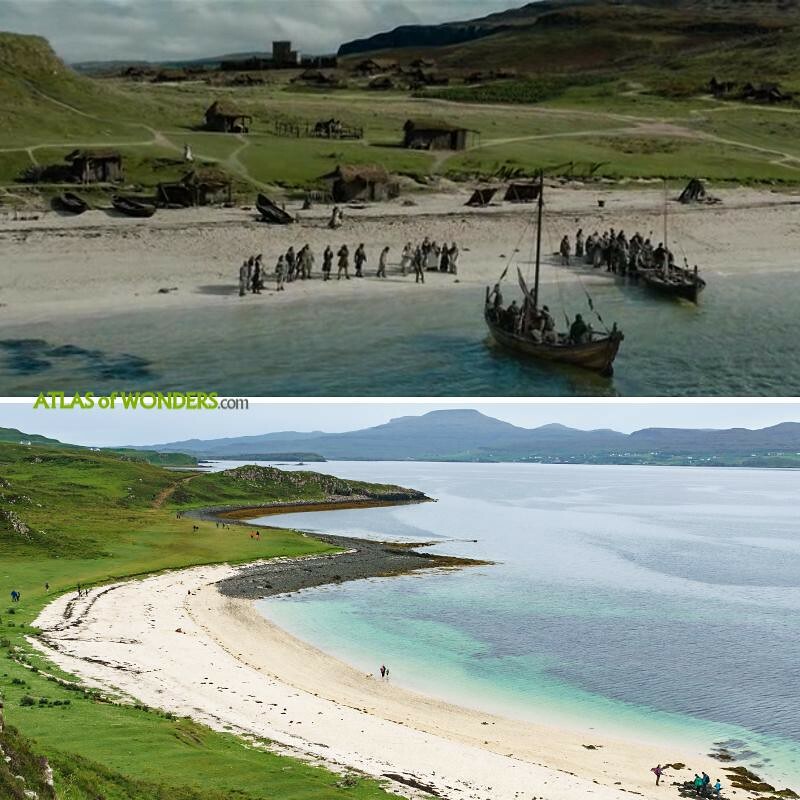 The set in Islay was filmed also in Skye, at the stunning Caribbean-looking Coral Beach. 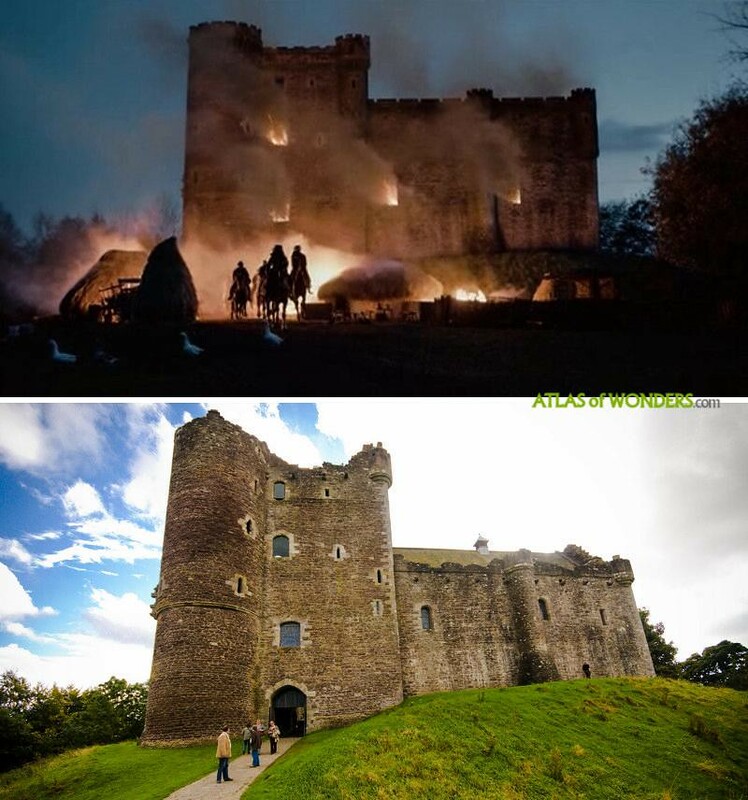 Borthwick Castle in North Middleton was also burning thanks to some special effects. 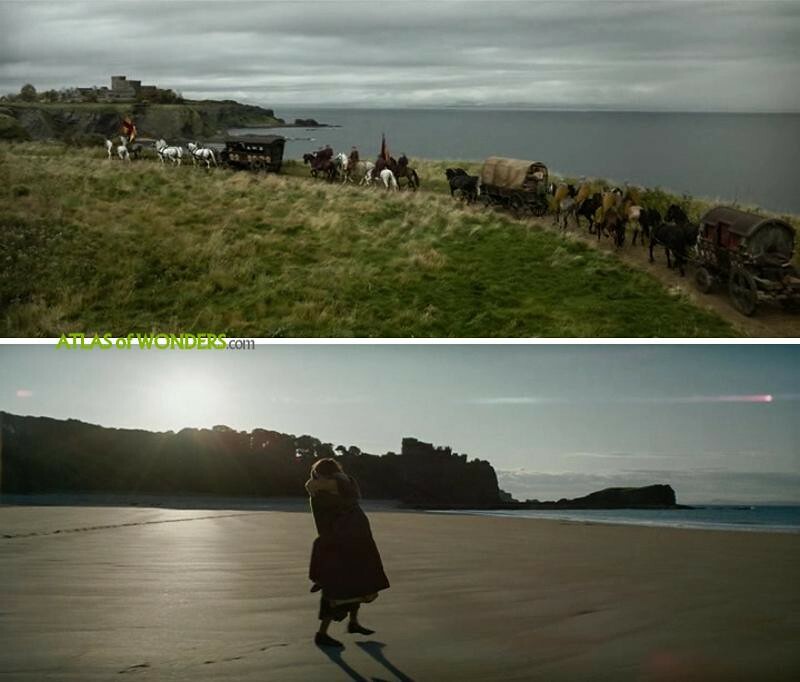 Some shots by the seaside were filmed with the remains of Tantallon Castle in the backgorund (in East Lothian). 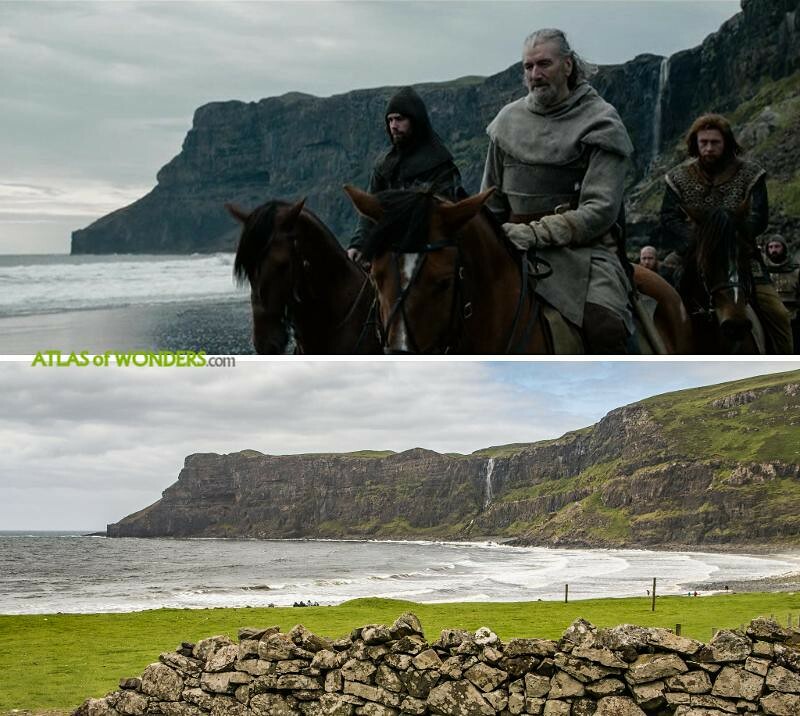 A little more to the south is the Seacliff Beach, where the last scene of the movie was filmed. 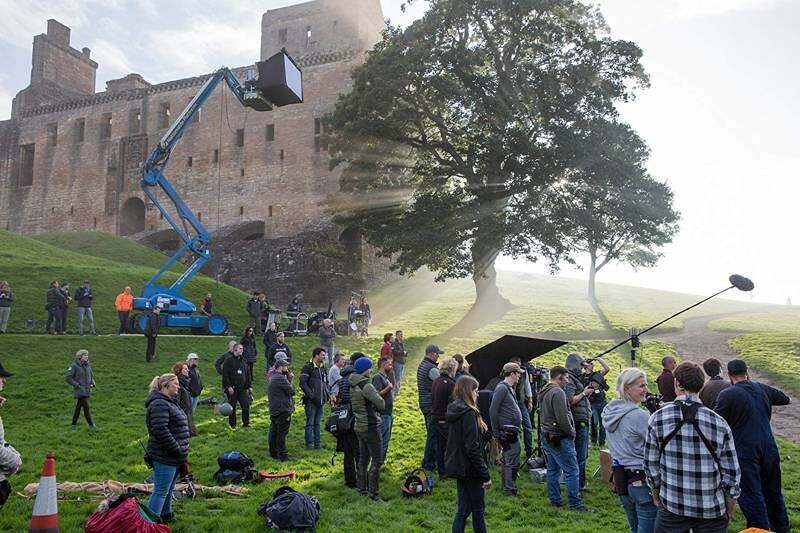 Can you help to improve this article about the filming locations of Outlaw King? To complete and correct this report, any feedback, info or images that you may have are more than welcome, thank you!